At Monterey County Eye Associates, we take your vision seriously. We offer a host of different vision correction options, and can help restore vision as well as the overall health of your eyes. Corrective lenses are a reliable standby when it comes to eye care. That includes prescription contact lenses, which come in different forms. It's with that in mind that we'd like to look at the different kinds of contact lenses available and how they can help you see the world clearly again. Soft contact lenses are a popular and comfortable option for contacts. They are made of flexible and breathable polymers so oxygen can reach the eye and prevent discomfort and irritation. Many people opt for soft contacts for this reason. These hard contacts are less comfortable than soft contact lenses, though they tend to offer patients much clearer and crisper vision. These contacts are also quite durable, particularly when compared to their soft counterparts. 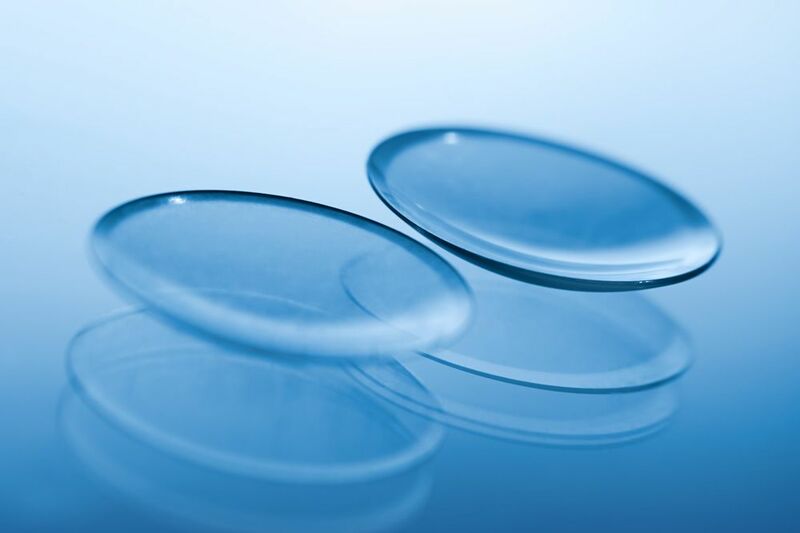 Toric soft contact lenses are worn in order to treat astigmatism, though the overall quality of vision from these kinds of contacts tends to be less crisp than that achieved by rigid gas permeable contact lenses. Bifocal and multifocal contact lenses are used in order to treat various kinds of refractive errors (myopia/nearsightedness, hyperopia/farsightedness, and astigmatism). They can also be used to treat presbyopia, an age-related form of farsightedness. Disposable contact lenses are contacts that are worn for a given amount of time before they are disposed of and replaced. The schedule of these contacts can vary, and wearers should abide by the schedule to avoid potential eye infection and other issues. These types of contact lenses are worn for just a day before they are replaced. There are also contact lenses with weekly-wear and monthly-wear schedules. These types of contact lenses alter the cosmetic look of your eyes. For instance, colored contacts can give you blue eyes rather than dark brown eyes. There are a multitude of colors and even patterns available. Some contacts can even increase the size of the irises and/or the pupils. Which Kinds of Contacts Are Right for Me? Every patient is different, and since that's the case, there's never a one-size-fits-all solution to your eye care needs. In order to learn more about which kind of contact lens or kinds of contact lenses are right for you, it's important to visit with an eye care specialist and discuss such matters. To learn more about contact lenses and how they can help you see clearly again, be sure to contact our team of eye care specialists today. The team at Monterey County Eye Associates looks forward to your visit and discussing these matters in greater detail.